We support the Bob Woodruff Foundation with a portion of all sales. We are a women-owned and veteran-owned, small business specializing in specification labels and markings for the military and commercial enterprises. 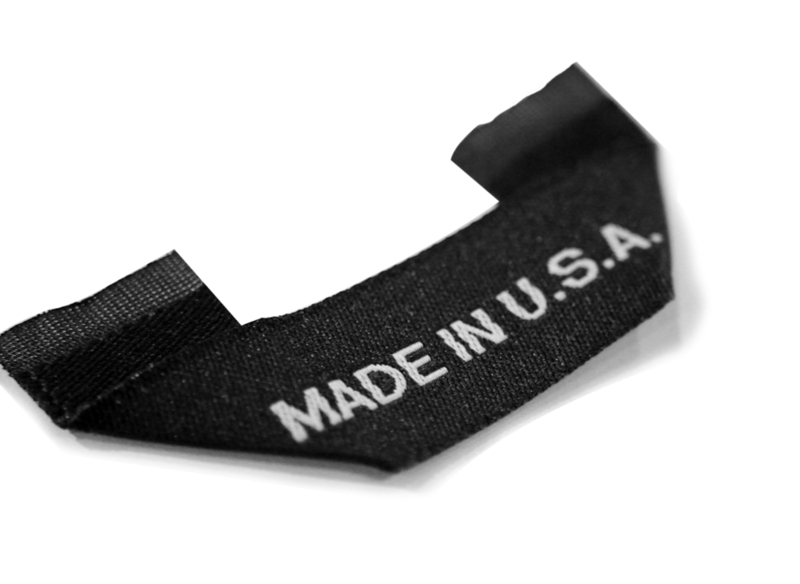 We are committed to reinvigorating manufacturing in the USA and supporting all of our customers with the best labels we can supply.